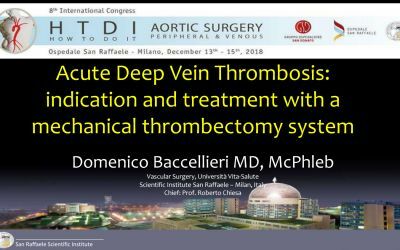 Dr. Domenico Baccellieri summarizes all important aspects of deep vein thrombosis with special focus on the new guidelines and the effectiveness of the mechanical thrombectomy with the Indigo thrombectomy device (Penumbra). 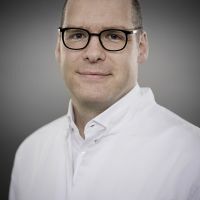 This case presents important intraoperative steps of the endovascular treatment of non-thrombotic iliac vein lesion (May Thurner) as well as the key features of the VICI stent (Boston Scientific). 45 years old female patient presenting with painful swelling of the right limb during the last 24 hours. Wells score on admission was 4 points. 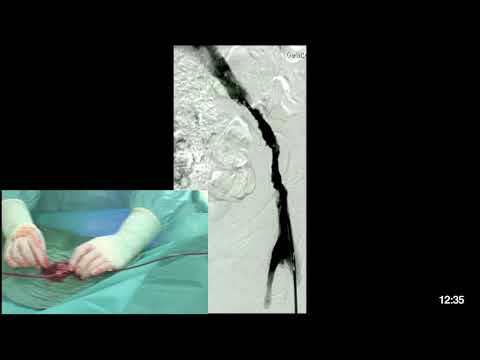 The duplex ultrasound scanning revealed a femoropopliteal and iliac deep vein thrombosis. 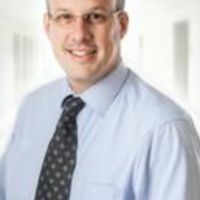 No other risk factors were present. 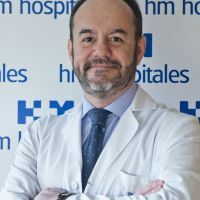 No previous operations. 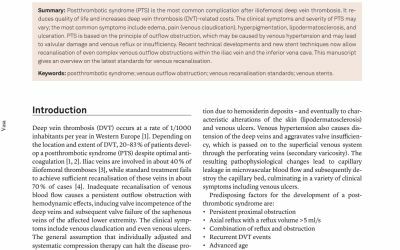 No thrombophilia documented. 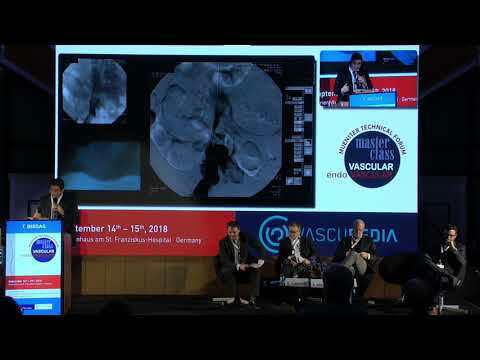 Dr. Bisdas (Vascular Surgery, Muenster, Germany) presents a recorded case of a recurrent DVT in the right common iliac vein treated by percutaneous thrombectomy and venous stenting. 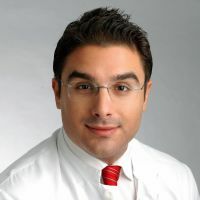 In this case, the operator discusses important issues like decision making, criteria for selecting the thrombectomy device and the stent, how to choose the right diameter for your stent, crucial steps during the intervention and which should be the duration and type of anticoagulation after endovascular treatment. 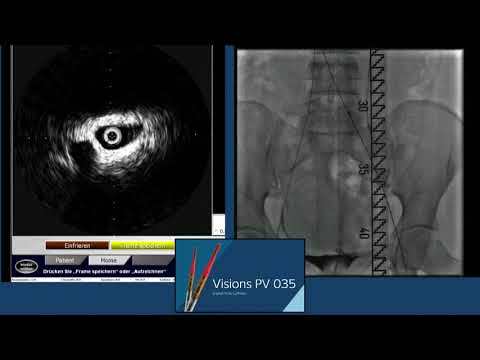 This video resumes the steps of performing a recanalization and stenting of a post-thrombotic iliofemoral vein oclussion including phlebographic and IVUS assessment. 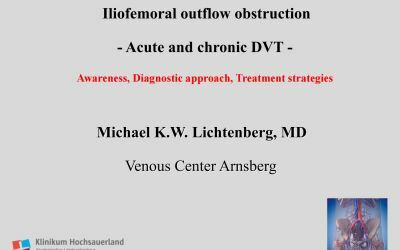 This presentation gives an overview on the current evidence for diagnosic approach and treatment of acute and chronic iliofemoral venous outflow obstruction. 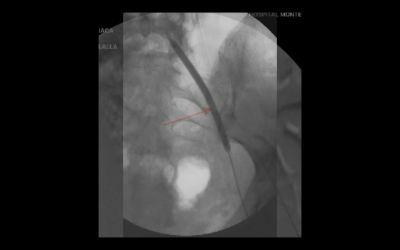 This a case of aspiration thrombectomy of an occluded venous stent after treatment of an iliac vein compression due to ovarian cancer. 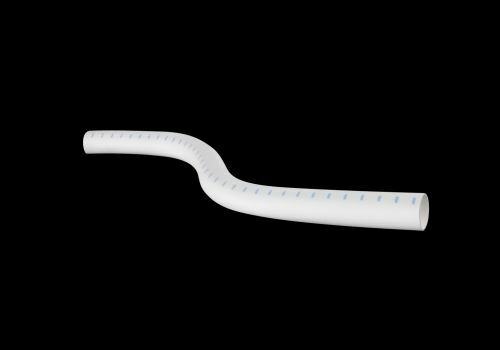 We used the Indigo thrombectomy catheter (Penumbra) to remove the clot and a Veniti stent (Boston Scientific) to optimize the final result. 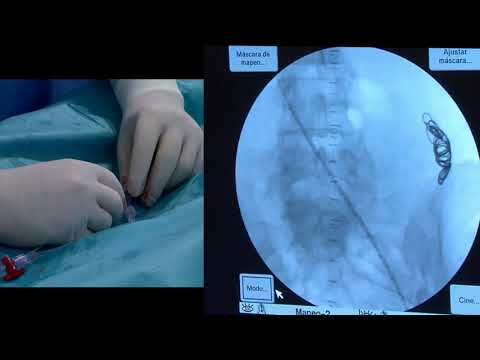 In this video, you will learn important steps of the procedure, tips and tricks for the use of the Indigo system as well as important features of both devices. 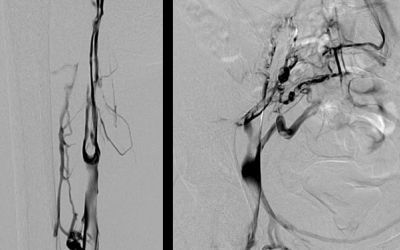 Revascularization strategy of a chronic iliofemoral DVT in a 45 year old female patient with venous claudication and persistent swelling of left leg. 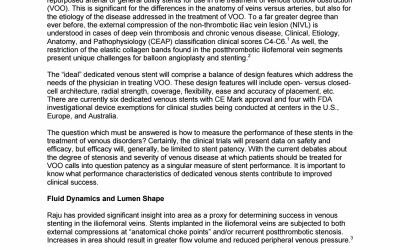 Literature review and mini guideline for recanalisation of chronic venous outflow obstructions. 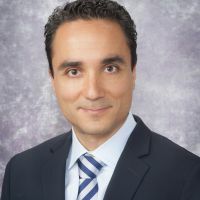 Dedicated vein devices might improve the outcomes of endovascular treatment for the treatment of acute and chronic deep vein thrombosis. 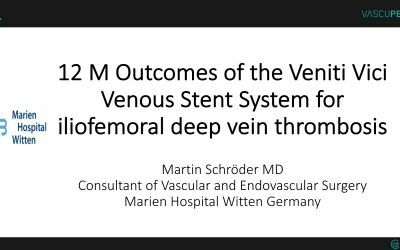 This short presentation summarizes a 2 center experience with the Veniti Vici Venous Stent System. 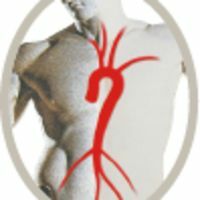 This is an overview of current clot removal techniques for pulmonary embolism to prevent RV failure and decompensation as well as pulmonary hypertension. 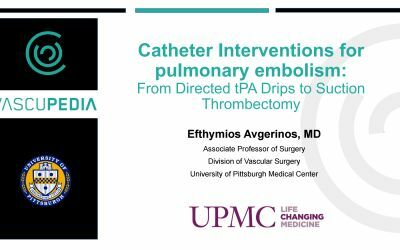 Moreover, the institution's algorithm for the treatment of the pulmonary embolism is presented.